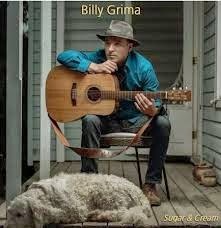 Canadian singer/songwriter Billy Grima recently release his third album entitled "Sugar & Cream" late last year and is beginning to get recognized with the videos for "Calendar Girl" and "I Miss You Baby." The new ten-song release begins with the acoustic pop of "Pleasure To Have Met You," which has a mainstream country undertone to the song. The single "Calendar Girl," allows Billy Grima to get fully engulfed in his music as the addition of horns is a nice touch. The title song "Sugar & Cream" is the highlight of the album as this song is easy to enjoy the smooth, steady rhythm and contagious sing-along chorus. He slows the tempo down for the heartfelt ballad of "Picture Of You And Me" about being away from your loved ones. The album closes with country feel of "Baby Please Don't Cry." To find out more about Billy Grima and his latest release "Sugar & Cream," please visit billygrima.com. 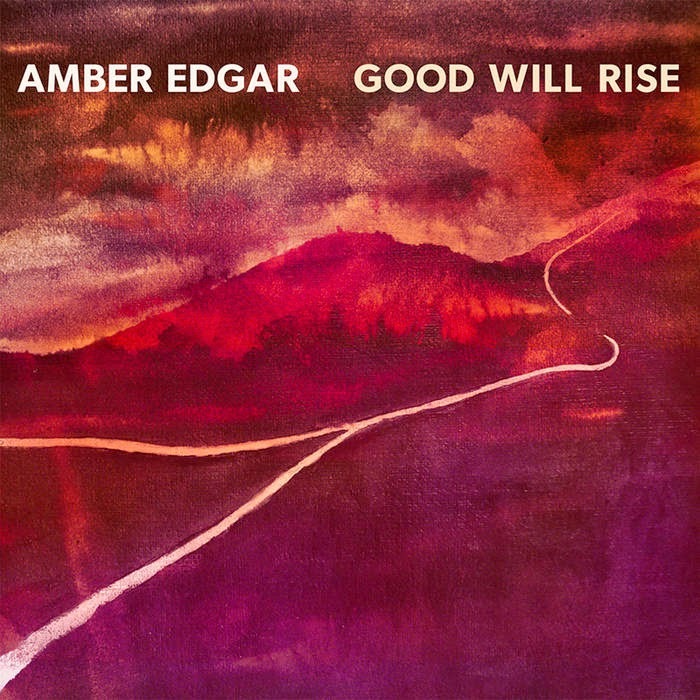 Fellow Canadian singer/songwriter Amber Edgar used her influence of classical cassettes and piano waltzes to help create the sound of her latest release "Good Will Rise." The four-song EP begins with the gentle treading of her latest single "Good Will Rise" as her vocals look to mirror the song's dark tone. She plugs in for the mellow, alternative rock of "The Key," that should grab your attention, before closing the album with the Americana feel of "Only In Dreams," which features great harmonies from Edgar. 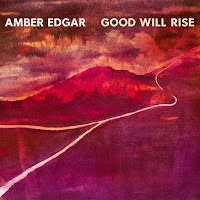 To find out more about Amber Edgar and her latest release "Good Will Rise," please visit her Facebook page at facebook.com. 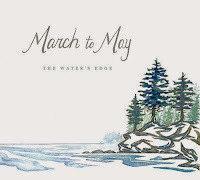 From Seattle comes the debut EP, "The Water's Edge," from the folk duo of Darren Guyaz and Beth Wesche, better known as March To May. The history behind their name is approximately how long it took them to co-write their first two songs and get their first paid gig. The new six-song album begins with "The Monk And The Lover" as their music instantly draws comparisons to The Civil Wars as the gentle, simple instrumentation is the perfect backdrop for their harmonies. The warm tones of "Falling Down" and "Georgia" allows for both Darren and Beth to take the lead vocals on these wonderfully crafted songs. March To May have some live shows scattered along the calendar for the next few months. To find out more about their latest release "The Water's Edge," please visit marchtomay.com. 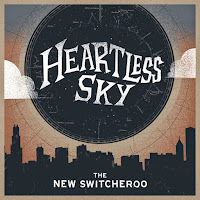 From Chicago comes the four-piece vocal harmony sensation The New Switcheroo with their debut album "Heartless Sky." The music of the new EP is soft and gentle as the harmonies simply sweep you away as in the opener "Lightning." The New Switcheroo breathe life into the storied lyrics of "I Remember Clifford" as you easily follow every word. They pick the tempo up with the fun, country/folk strumming of "NMR," before finishing with the sweet violin/piano duet of "Waltz Of The Galaxy." 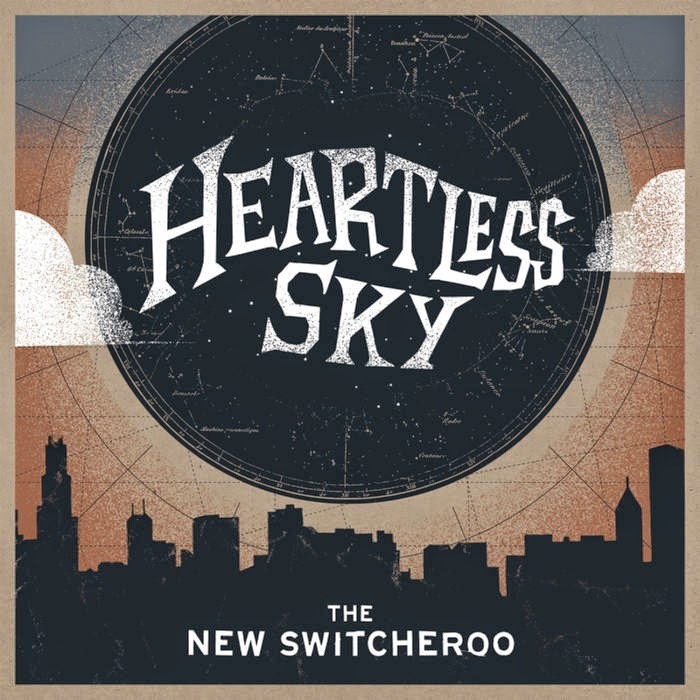 To find out more about The New Switcheroo and their new release "Heartless Sky," please visit thenewswitcheroo.com. Also from Chicago comes the new album from jazz vocalist Keri Johnsrud entitled "This Side Of Morning." It features ten original tunes as Keri's vocals bring back the classic appeal of crooners to a modern jazz world. Her new album begins with the smooth jazz backdrop of "From Here," as you are introduced to just a taste of Keri's voice. The tempo slows down for the ballad "When Morning Dawns" as her vocals takes center stage on this wonderful delivery. Keri Johnsrud adds a little pop-feel to "Everything's Okay," but seems held back by the music as to not let her voice become the main focus of the song. The quietness of "A Thousand Tears" is the perfect setting for her vocals to stand out, while the album closer, "The Chameleon" allows the band to step up the tempo, while Keri scats along to this new modern jazz favorite. 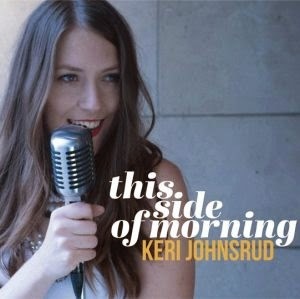 To find out more about Keri Johnsrud and her latest release "This Side Of Morning," please visit kerijohnsrud.com.